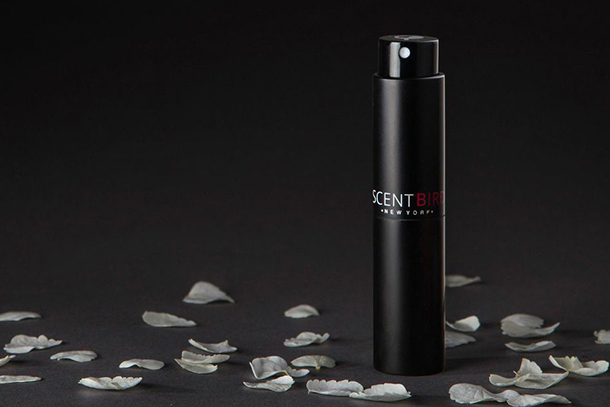 What Scentbird is: Scentbird, a subscription service that sends you a month’s worth of perfume at a time to test, packaged in a handy, leak-proof, TSA-approved dispenser. None, if you’re a perfume addict! Final Verdict: If you love trying out new perfumes, and horde scent samples to bring on your travels, you should sign up for Scentbird now! (Just remember to be kind to your fellow travelers and not break out the perfume for a plane ride).